Belize, the only Latin American country with English as its official language, is a fun and relaxing destination located between Mexico and Guatemala. Although Spanish and a local language called Kriol are spoken in Belize, English remains the official language, as the country was a British colony for many years. The Mayans were the original inhabitants of Belize. A few Maya groups remain in Belize; however, most of the Mayan civilizations were wiped out long ago. 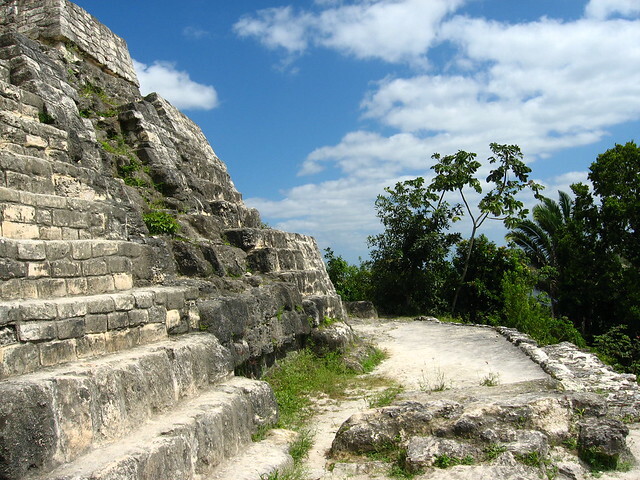 Many visitors are lured to Belize to see the Mayan ruins including Lamanai, a settlement with three pyramids, and Caracol, a city-state in the Chiquibil Forest Preserve. Belize became a British Colony in the late nineteenth century and was named British Honduras and the economy benefited from the mahogany trade with Britain. Belize gained independence in 1981. 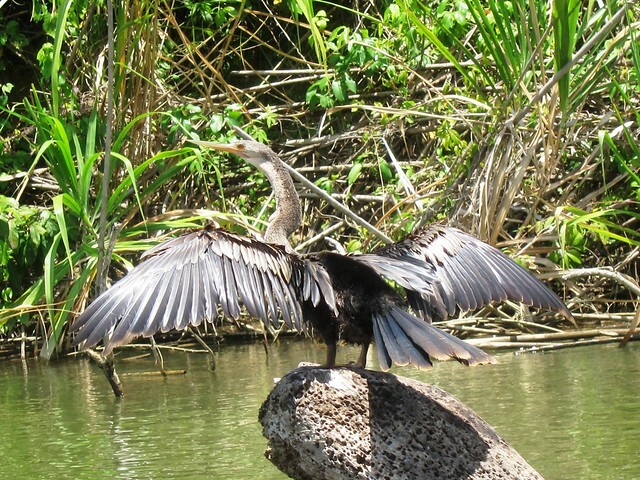 With a tropical climate, long Caribbean coastline, two major rivers, and sections of dense forest, Belize is paradise for the adventurous nature lover. SCUBA divers enjoy the Belize Barrier Reef, the second largest barrier reef in the world, at many excellent dive sites along the coast. Farther out in the ocean, you can see three atolls (without diving); these groups of coral islands are quiet and isolated but stunning. You can even stay on the atolls, an excellent option for divers or those more interested in aquatic Belize than inland Belize.